This course is designed especially for Hotel's, Condo's, Aprtments. Health Clubs and other facilities that have a "B" class pool. 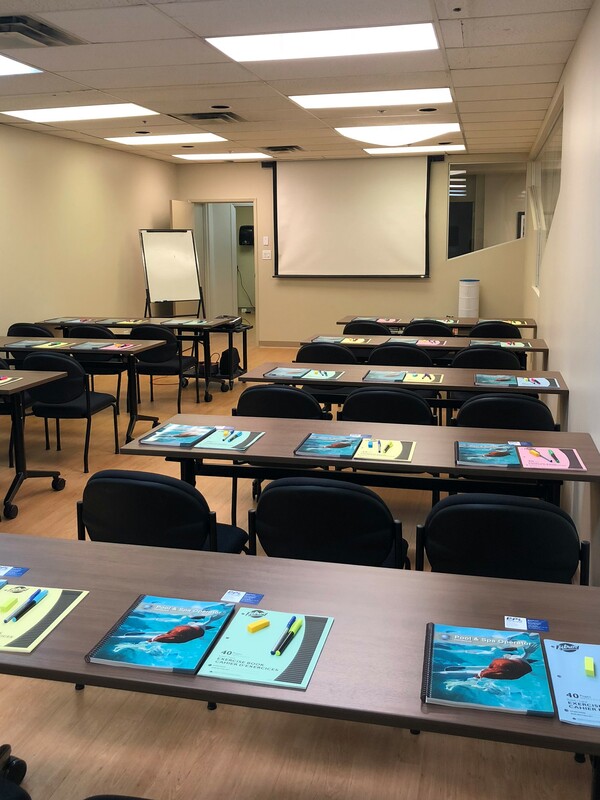 This course provides an introduction to the Ontario Health Regulations and code requirements for your pool and will provide the basics in Testing, filtration systems, water problems and the proper response as well as the Terminology used for Pool/Spas. The course also informs participants of the latest developments in water purification, pool controls and other technology. An excellent one day course held at our corporate training centre in Mississauga. Training Seminar includes: information binder, lunch and breaks, certificate of Completion. 3. (2) Every operator shall be trained in public spa operation and water maintenance, filtration systems, water chemistry and all relevant safety and emergancy procedures.